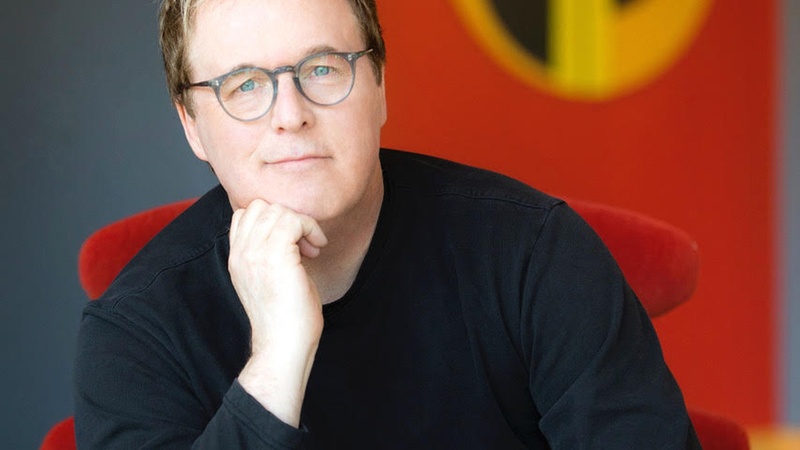 After 14 years, director and animator Brad Bird has completed the long-awaited sequel “Incredibles 2”. 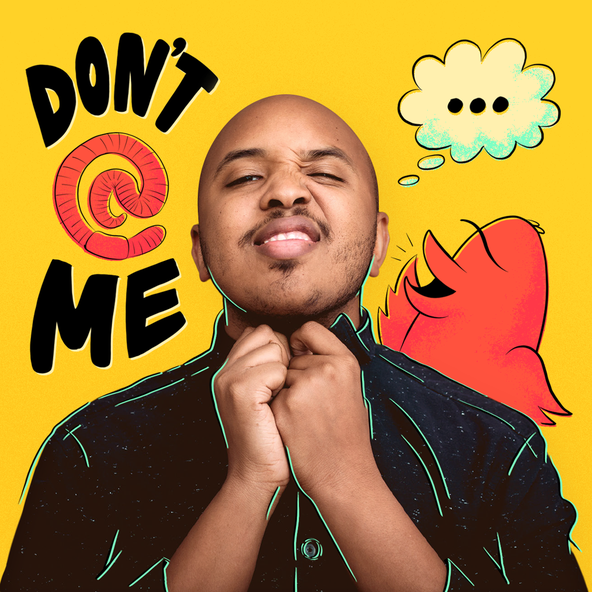 As a veteran in the field of animation, Bird has an affinity for the evolution of animation, especially geared more towards drama rather than child-like comedy solely. Today on The Treatment, he discusses the shift in animation in the early 1980’s towards an adult audience as well his distaste for traditional “franchises."